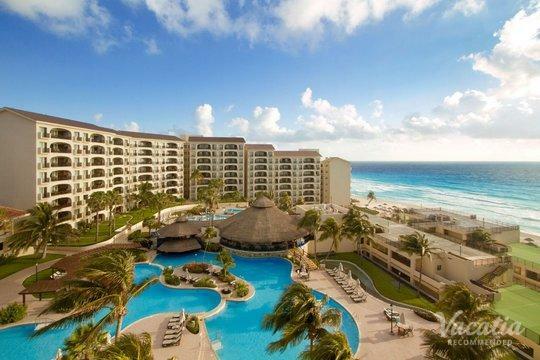 Cancun is a beach town known worldwide for its electric nightlife, its stunning Caribbean beaches, and its vast selection of world-class resorts. This popular Mexico beach destination attracts all types of travelers, from spring break revelers to honeymooners, as there is something for everybody here in this gorgeous Caribbean retreat. 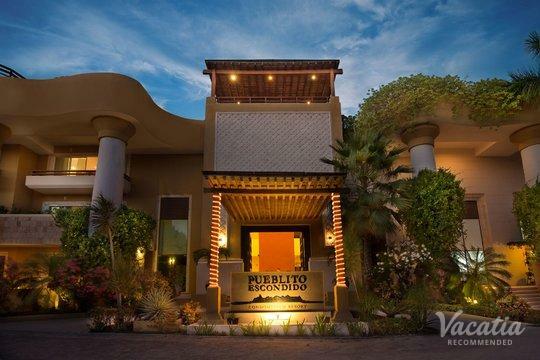 So when you begin to plan your Mexican getaway, work with Vacatia to find a premium vacation rental for your stay. Vacatia provides travelers with an impressive selection of vacation rentals in some of the most popular vacation destinations in the world, such as Cancun, and Vacatia strives to simplify the process of finding and booking vacation accommodations. 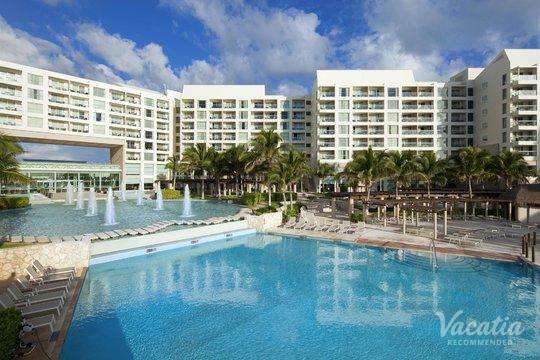 If you want to ensure that your upcoming Cancun trip is a vacation unlike any other, use Vacatia to browse the one bedroom suites in Cancun until you find a rental that exceeds your expectations. 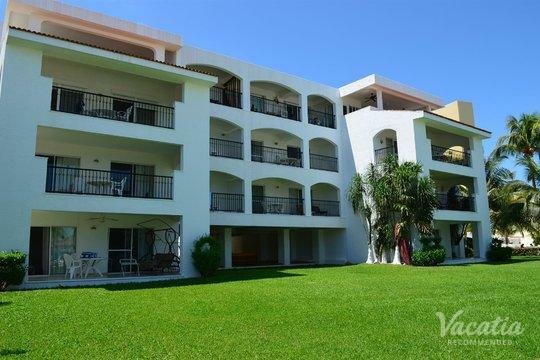 Vacatia can help you book one of the best one bedroom condo rentals in Cancun so that you can truly enjoy your time in this Caribbean paradise. Surrounded by postcard-perfect beaches, Cancun is the perfect sun-kissed destination for a relaxing, unforgettable getaway. Of course, Cancun's abundant variety of water activities, outdoor excursions, and vibrant nightlife also makes it an ideal destination for those looking for adventure and excitement. Any traveler knows that a hotel can make or break your vacation experience, which is why Vacatia focuses on finding travelers quality vacation rentals that can add to the trip of a lifetime. 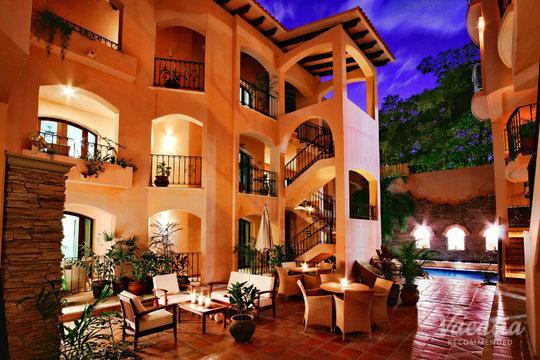 Vacatia's unique vacation rentals offer so much more than a standard hotel can offer. 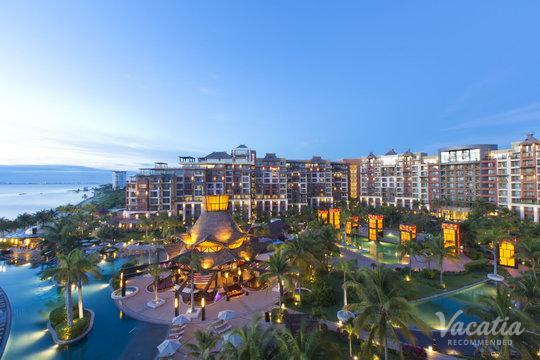 These resort residences provide abundant living space, including fully equipped kitchens, in addition to the desired amenities and services of a hotel. 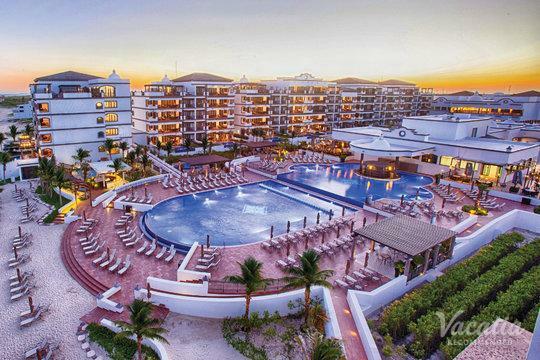 When you book your Cancun accommodation through Vacatia, you can snag a quality vacation rental that will quickly become your home away from home in this beautiful Mexico destination. 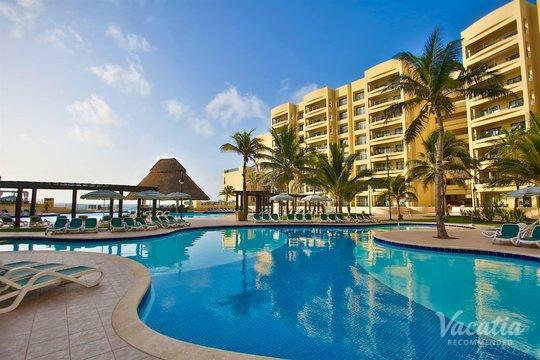 So if you are searching for one bedroom vacation rentals in Cancun, look no further than Vacatia. Cancun's high season spans from November through April, when people choose to escape colder climates and head south to the idyllic beaches of this Mexican resort town. Cancun is considered the jewel of the Yucatan, and people from all over the world travel to its breathtaking shores every year. Not only can you spend your time in Cancun indulging in the stunning beaches and dazzling blue water, but you can also head out of the town and explore nearby attractions, such as the Mayan ruins in Tulum and Chichen Itza. 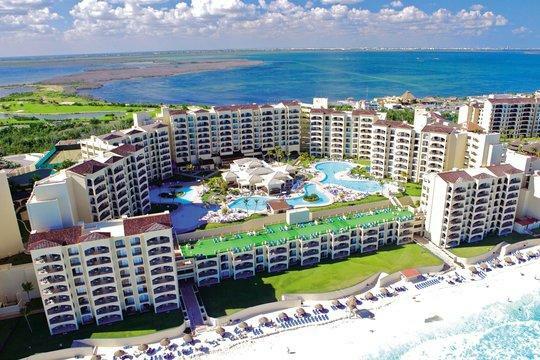 Whether you spend your entire Cancun vacation soaking up the sun at the beach and lounging poolside in your resort or exploring the areas around Cancun with day trips, you are sure to have an incredible time in this beloved Mexican destination. 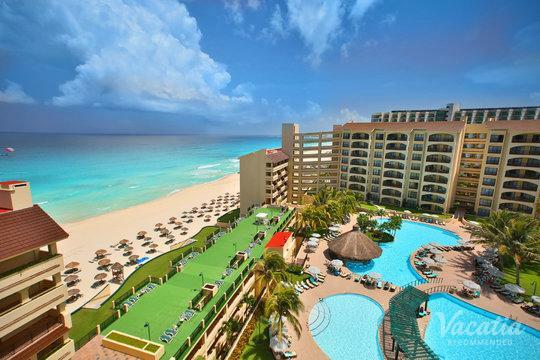 To make your upcoming trip to Mexico unforgettable, be sure to use Vacatia to book your one-bedroom suite in Cancun. 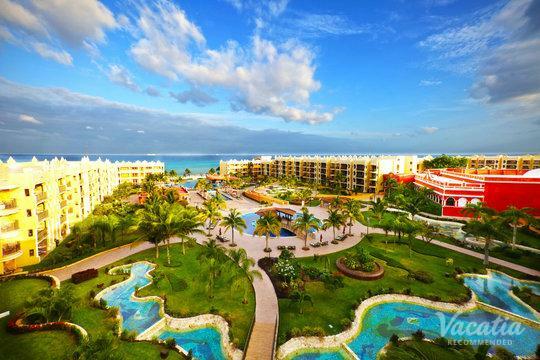 Don't let the hassle of booking your accommodation stand in the way of an incredible vacation - use Vacatia to make your Cancun getaway unforgettable.